About 600 years ago, a war had risen in Midgard between humans and demons. Mage Knight, Thanatos came to a tower where demons were emerging into Midgard. He raced to the top of the tower as Surt, also known as Satan Morroc, emerged into Midgard and engaged him in battle. Both of them released immense powers and as their intense magic clashes, a certain surge of power resulted to a magic that caused them to teleport in Sograt Desert. There, their epic battle continued, the force of their battle splitting the heavens and the earth. Thanatos dealt the last blow that ended the epic duel and managed to defeat Surt and sealed him into the earth. After sealing Surt, Thanatos disappeared soon after and was never heard from again. Thousand years later, an attempt was made to free Surt from his earthly prison. For about a year, children were sacrificed every full MOON at the Morocc castle. The Assassins Guild eventually caught on and thwarted the resurrection attempt. Little that they know, every sacrifice was received by an unknown entity residing on another realm. Some time later, a second attempt to resurrect Surt was performed. It is eventually revealed that Thanatos' seal had weakened enough for Surt to break free prior to the rituals, although Surt was released, he wasn't complete, all because he had used most of his strength to break free and was unable to defeat the warriors that came to stop him. In desperation, he tears open a dimensional rift before being sealed again. Seeing the rift opened in front of them, the warriors were stuck in awe. 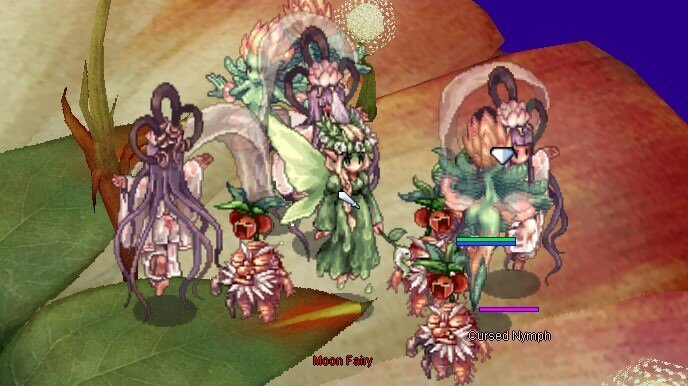 A rush of abnormal entities flowed out of the rift and were scattered around Midgard. Moments later, a man came out of the dimensional rift and introduced himself as the "Moon Baron" and that he is from another realm. He proclaimed that an unknown dark energy was perceived by the "Moon Fairy" and made her corrupted, also affecting other supernatural monsters, spirits and demons from their realm and this will bring forth calamity and chaos in Midgard unless stopped. The "Moon Baron" offered help to the warriors, and made them take the journey to become members of their organization ruling over their wolrd de-facto and defeat the different monsters that set foot on Midgard! Would a warrior like you join this epic campaign? If so, then ready your weapons! Shout your warcries! And see what stories might unfold in this untold legend in Midgard! 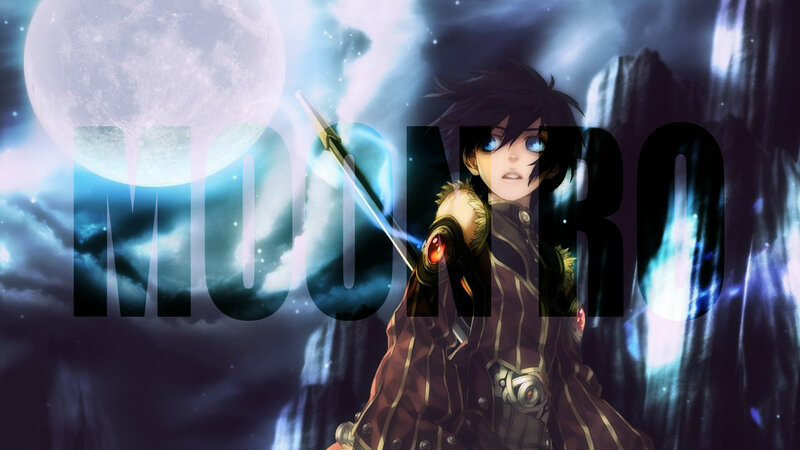 Moon Ragnarok Online! 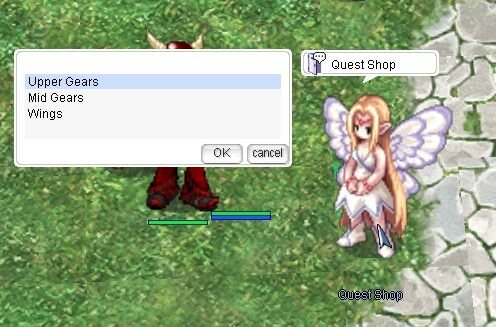 A fan-made fiction featuring our beloved MMORPG, Ragnarok Online of Gravity Co., Ltd. 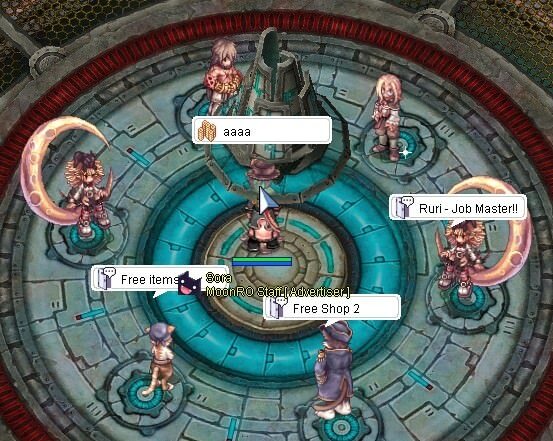 This RO Private server let's us take a peek and see the story from a fan's imaginative perspective and telling a new story from his point of view. Opened last January 26, 2018! But don't worry guys! We have our own NPCs selling cards, tho not all cards (like LHZ, Thanatos, Valkyrie Randgris etc. 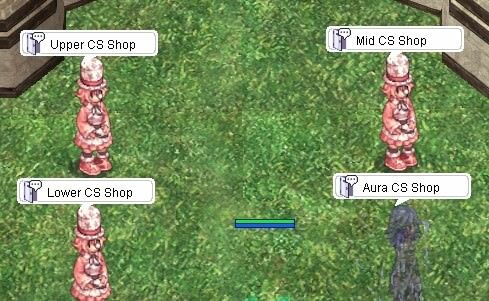 ), but the most commonly used normal and MvP cards can be purchased there! 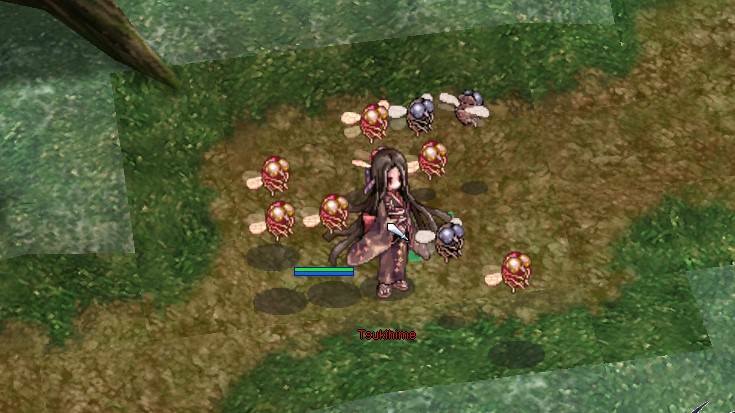 You'll be automatically spawned to a map with a Guide NPC, Job Changer NPC and NPCs for free equips, cards etc. •Lots of custom mobs and MVP with their own custom cards. 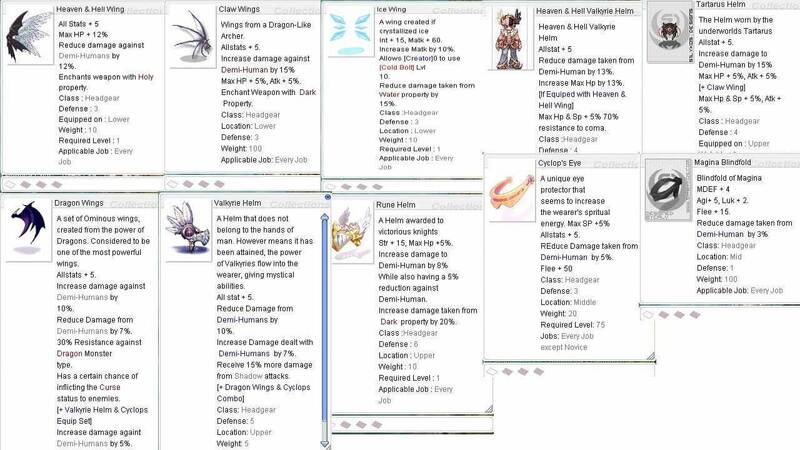 Brace yourselves coz here are the entities in the god realm! Tsukihime, a young princess who wandered out on a haunted forest and then was cursed to become a doll. Now she roams in that cursed forest and haunts down every human she sees! 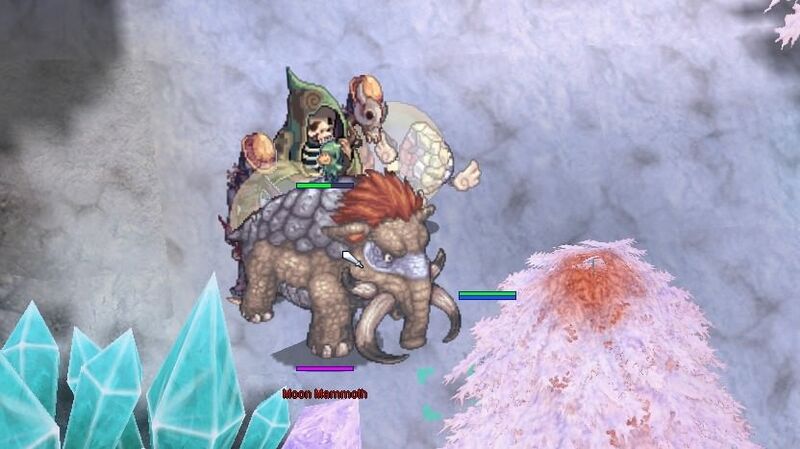 Moon Mammoth, an ancient creature equipped with long, curved tusks who was said to be born out from a collision of 2 gigantic crystals in the realm of gems and crystal! Moon Dragon, the mythological monster created by the queen of all fairies to protect the land of mytina from abusers, it is said that moon dragon has 3 heads and really moves fast! Suzaku is said to be Icarus' arch nemesis, this firey bird is a large, scarlet and phoenix-like creature that causes earthquake and volcanic erruptions and her flames said to give immortality! Moon Fairy is known to be be the queen and the strongest in this realm. Making her mad will result to heavy casualties! But wait! these bosses doesn't end here! More upcoming custom bosses on the future updates! So don't miss out the chance of fighting everyone of them! 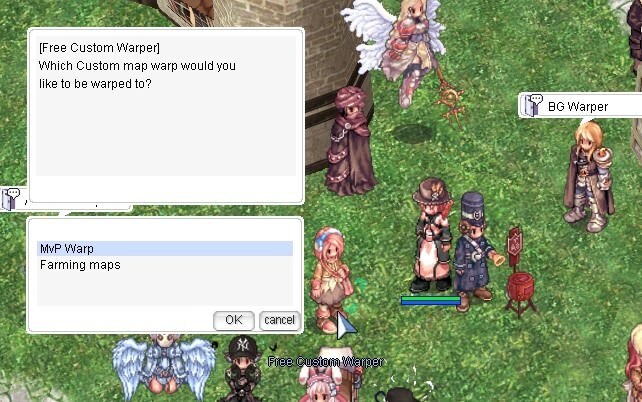 •Custom MVP warper that transports you to the god realm! 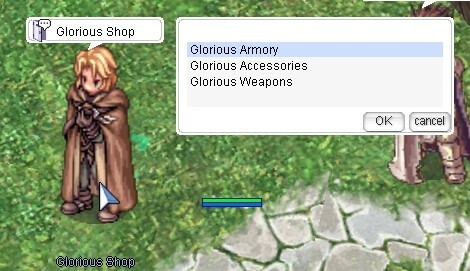 •Battle Grounds with our own custom Valorous and Glorious Equip set. But it doesn't end there! We also have our own Lunar Weapons! 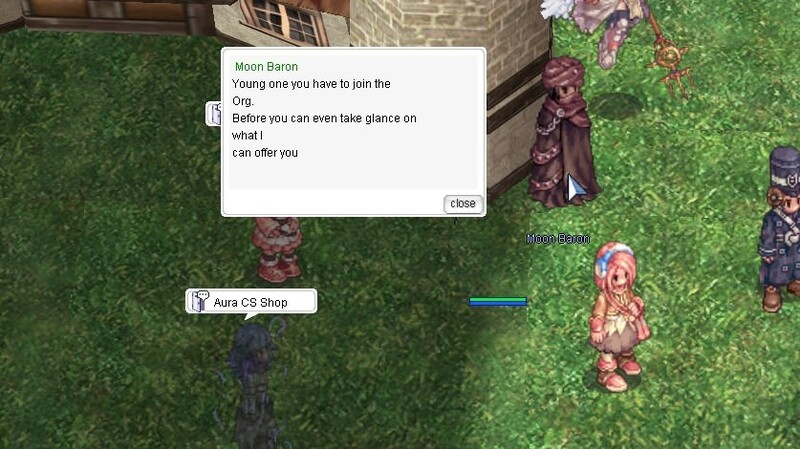 Moon Baron is the one who will allow you to do chain quests to be a member of their organization. The journey starts at Invek. Here are some of the Donate Headgears that you can quest from Moon Baron. 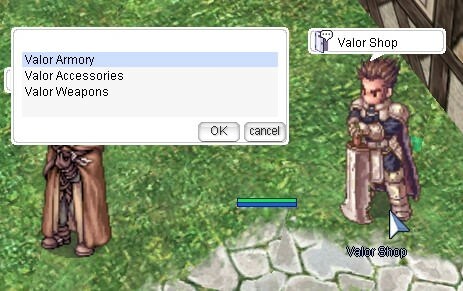 You can check our Donation NPC to see the complete list of the Donate Items. So, what are you waiting for? Come and join us!! And let's all have an unforgettable gaming experince in MoonRO!! Credits to Ms. Kristel Ruvie of MoonRO for uploading this! See you guys in-game! And let's all have a blast!